Gavia Baker-Whitelaw at the Daily Dot blasted out a headline reading, “Indie comic ‘Jawbreakers’ canceled due to Comicsgate link.” Right off the bat, this is a blatant deception by The Daily Dot editorial team. 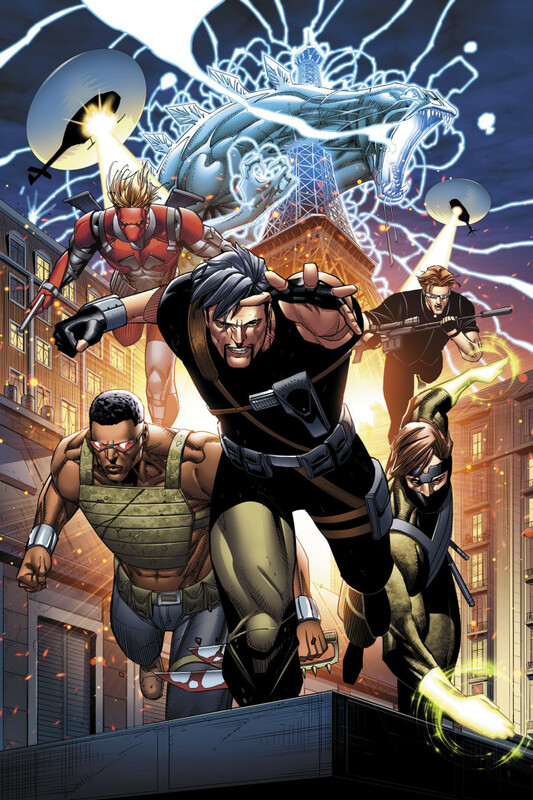 Diversity & Comics, Jon Malin, and Brett R. Smith’s Jawbreakers – Lost Souls graphic novel was not cancelled. 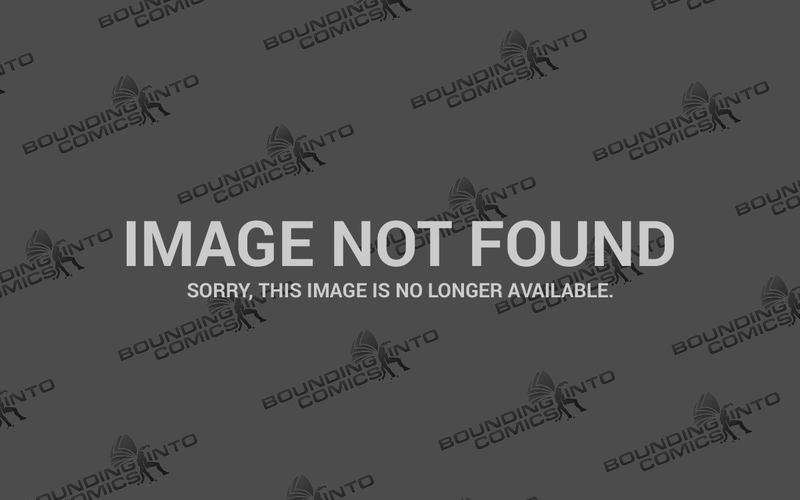 It was merely dropped by publisher Antarctic Press mere days after they announced they were going to publish the book. While the headline glaringly deceives readers, Baker-Whitelaw’s write-up doubles down on the headline in the first sentence, “Crowdfunded indie comic Jawbreakers just lost its publishing deal, canceled due to its creator’s history of online harassment.” Once again the term “canceled” is used. To state it again. Jawbreakers – Lost Souls is not canceled. Shockingly, Baker-Whitelaw even links to the IndieGoGo where the book is still raising funds and currently sits over $270 thousand. To make it worse, Baker-Whitelaw knows exactly what she is doing because later on in the article she writes, “Jawbreakers is, in fact, pretty successful already. The comic raised over $250,000 on Indiegogo; the kind of money one usually sees for popular webcomics like Penny Arcade or Check, Please! that have pre-existing fans.” This little bit is under the header, “The rise and fall of Jawbreakers.” It hasn’t fallen and continues to bring in more money on IndieGoGo. That’s right. After repeatedly saying the book was canceled earlier in the article, Baker-Whitelaw calls herself out on her own deception by saying the book “isn’t really ‘canceled. '” I don’t think it gets more dishonest than this. If people didn’t want diverse female characters, they probably wouldn’t be funding Diversity & Comics’ Jawbreakers – Lost Souls. A cursory glance at the IndieGoGo page shows the Jawbreakers team features diverse characters. Looks like a pretty diverse team to me!